Vivid essays introduce the world's best trekking regions - from the Himalayas to the Andes, the wilds of the Scottish Highlands to the dusty Australian Outback - exploring the challenges of walking these paths, the history of their formation and the sense of exploration and wonder to be found along these distinctive routes. Each route is accompanied by stunning photography, showcasing the variety of terrains and their magnificent vistas. Whether you're a seasoned & well travelled walker, or just enjoy exploring via an armchair, Trekking Beyond is the book for you. Sure to inspire and evoke wanderlust, this book strikes the balance between description, information, and visuals perfectly. In this coffee table travel book we traverse the world on foot, exploring some of the most well trod treks and trails, as well as those that see barely 100 hikers a year. You'll find 40 walks within Trekking Beyond, with them being split up and grouped together based on location. I found the formatting of this really well done, and was impressed with the variety of destinations included. I couldn't share my thoughts on Trekking Beyond without mentioning the stunning photography that runs alongside the text; stunning is an understatement to be honest. My reading of this book was done via an e-galley copy, however I will definitely be adding a physical copy of Trekking Beyond to my own book collection; it is one of those books I see myself picking up and poring over time & time again. 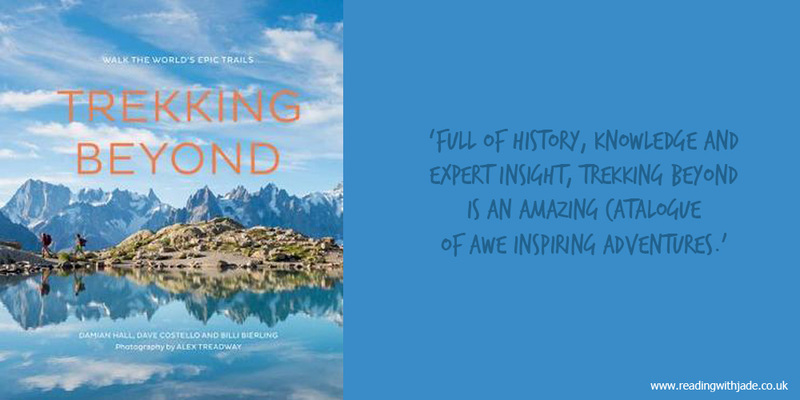 Full of history, knowledge and expert insight, Trekking Beyond is an amazing catalogue of awe inspiring adventures. One of today's most influential minimalist advocates takes us on a decluttering tour of our own houses and apartments, showing us how to decide what to get rid of and what to keep. He both offers practical guidelines for simplifying our lifestyle at home and addresses underlying issues that contribute to over-accumulation in the first place. The purpose is not just to create a more inviting living space. It's also to turn our life's HQ - our home - into a launching pad for a more fulfilling and productive life in the world. 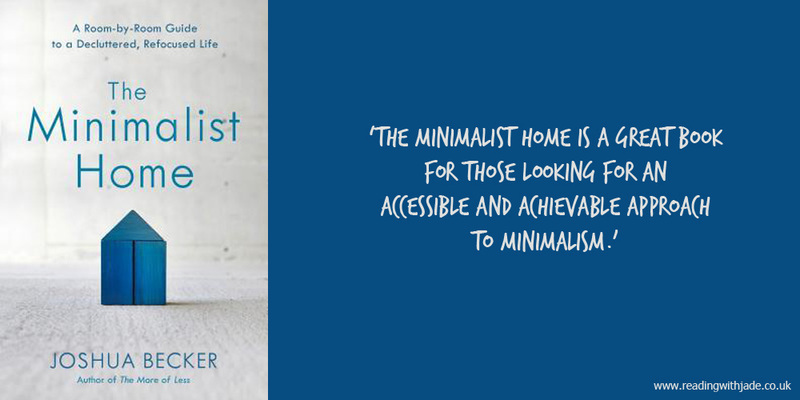 Going into The Minimalist Home I was already aware of the author - Joshua Becker - and his approach to minimalism, having followed his online content for a good few years now. He was one of the first minimalists I followed, at the beginning of my decluttering journey, and found his approach to be one that resonated with me - especially with regards to minimalism as a family & with children. In The Minimalist Home we are introduced to a well thought out and methodical process in which to declutter a home - working room by room (side note: many of the spaces included aren't in your average UK home, especially if you live in an older property, as we do), starting with the easiest and working up to the hardest. I think this process of decluttering would be especially great for someone who is reluctant to declutter, or is perhaps overwhelmed by the amount of possessions they actually own. You aren't thrown in at the deep end! As well as sharing a successful decluttering method, inside The Minimalist Home you'll also find case studies, tips, and inspirational quotes littered throughout that are sure to motivate you regardless of what stage you're at in your minimalist journey. Speaking of the journey that comes with decluttering, Joshua Becker doesn't just advise you on a method in which to declutter and leave you there, he also talks about how you can maintain all that hard work you've put into your house and the decluttering process - this is super helpful. The Minimalist Home is a great book for those looking for an accessible and achievable approach to minimalism - it isn't about getting rid of all your things, but asking yourself choice questions in order to cultivate a home that reflects and aligns with your own personal beliefs and values. Trekking Beyond looks gorgeous and I think it'd be fun to see walking trails from all over the world. 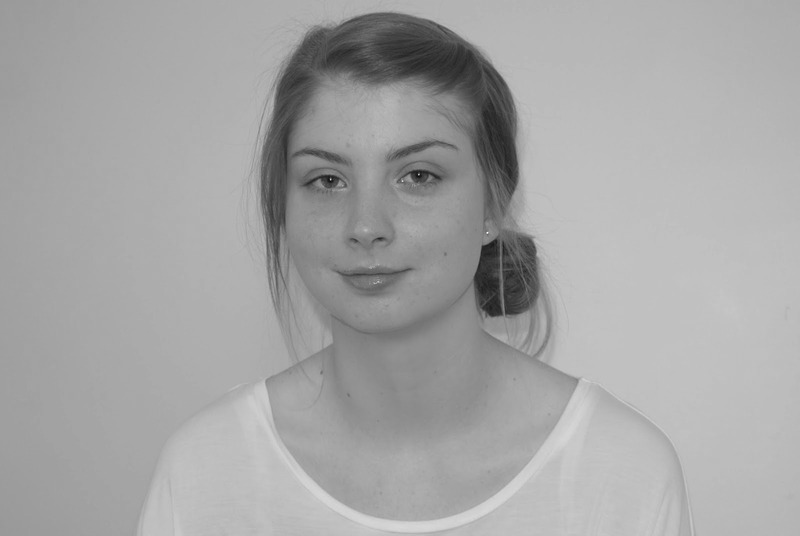 I'm intrigued by minimalism but am not sure it's for me. I like my stuff too much but I'm pretty good and thinning stuff out when needed. Though that could be denial! It sounds like you already have a good balance with your belongings then, if you thin out often already. Looking in our home, I wouldn't say we appear as traditional minimalists, but adopting that mindset has been amazing! I saw a few people writing about The Minimalist Home, and it sounds interesting. His method of going by each room is different than Marie Kondo, which I'm also thinking about because of the Netflix show, but maybe is a little more manageable, since it sort of contains all the decluttering to one place at a time. I've read Marie Kondo's books also, and watched a couple of episodes of the Netflix show, and I would say both methods have there own place and merit for sure. I think a large element to successful decluttering is finding a method that works for you - that could be combining two or more. I would say I have personally used aspects of both in my own decluttering journey. I definitely agree with you on room by room being more manageable. Haha! I suspect not the best timing, no! I definitely think Becker's methods are great when it comes to minimising as a family with children though.